Who Doesn’t Love New York Style Bagels? Most breads are loaded with ingredients high in carbohydrates. Freshly baked and warm from the oven, they taste so good. Amongst the most popular bread items is the bagel. The best kind of bagel is a New York style bagel. Made with bread flour, dry yeast, warm water, salt, and white sugar, these bagels are boiled in water before being baked in an oven. The result is a puffy bread ring with a moist crust. New York style bagels also come in every variety you can think of. Most are topped with salt or salt by-products. Overall, they are not a low carb food. 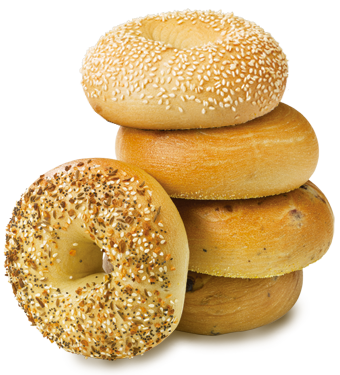 Bagels range from 1.0 – 4.5 grams of fat and 2-5 grams of fiber. They are usually heavy on the sodium side. 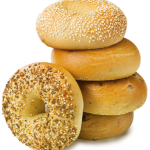 These bagels typically range from 250 – 350 calories per bagel. Unfortunately, they are often not your best option when you are sticking to low carb foods. Did you know that you can eat bagels, and enjoy them while on a low carb diet? That’s because low carb NY style bagels are now available in Cinnamon Raisin, Everything, and Plain varieties. And they are both healthy and delicious! 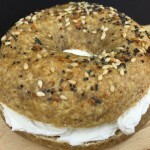 Low carb NY style bagels are nutritionally much better for you. 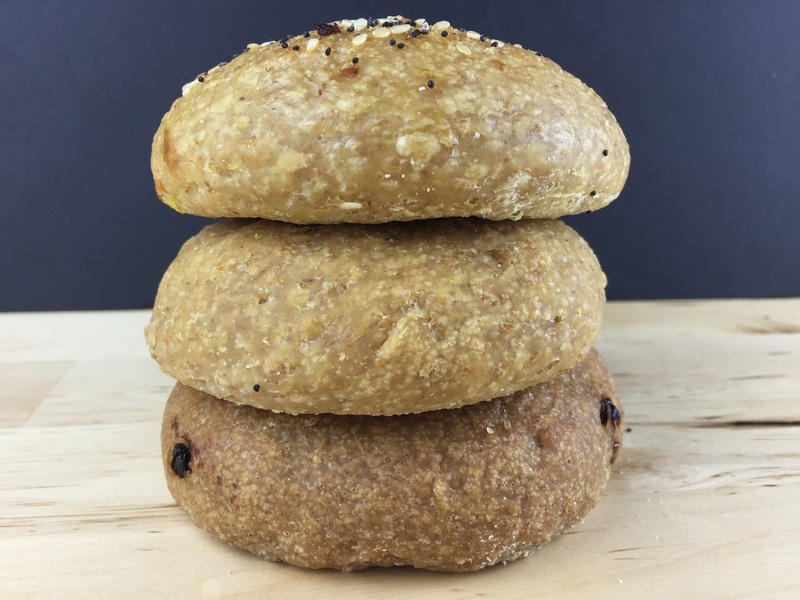 These bagels are made with high protein and fiber bagel flour, which will keep you feeling fuller longer. Handcrafted the NY-style bagel way, it’s a 2-day process to create them. YOU CAN’T TASTE THE DIFFERENCE! 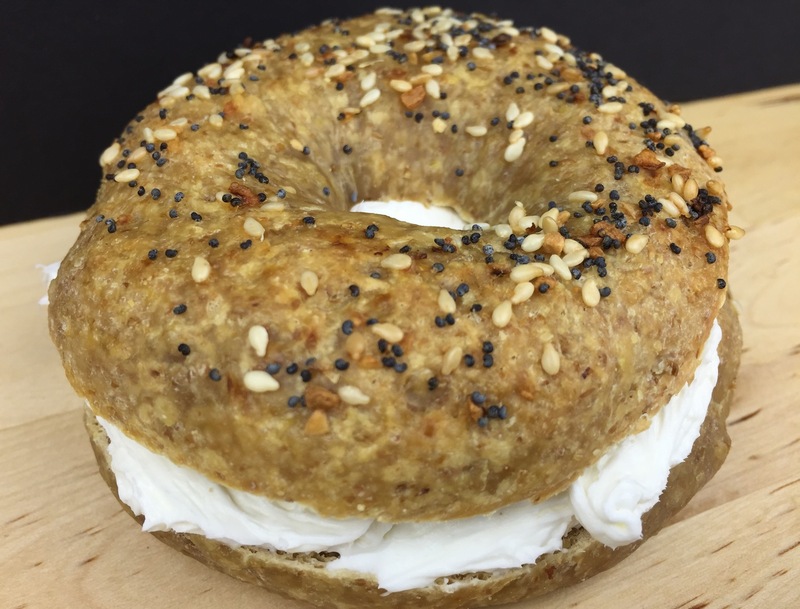 These low carb NY style bagels are as tasty and enjoyable as their high-calorie counterparts. And these are so much better for you. They do not contain the starches and sugars that you have come to expect from any good-tasting bread product. 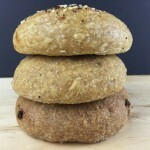 When you think about enjoying a NY style bagel with your morning coffee, or afternoon tea, you know you can enjoy these Plain, Cinnamon-Raisin, or Everything bagels baked fresh for you. Never frozen and never any sugar by-products. Just perfect low carb, healthy delicious eating.